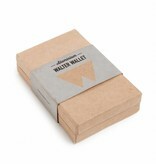 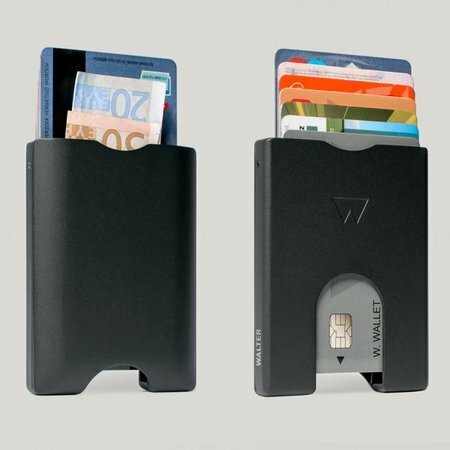 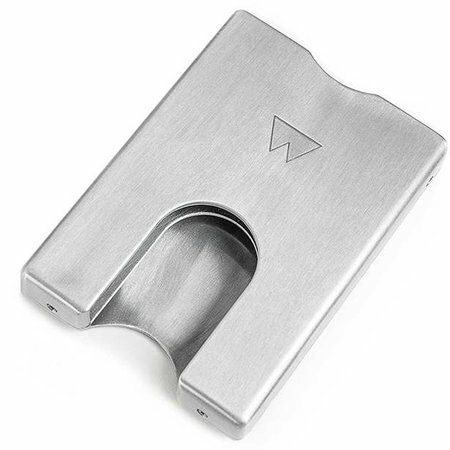 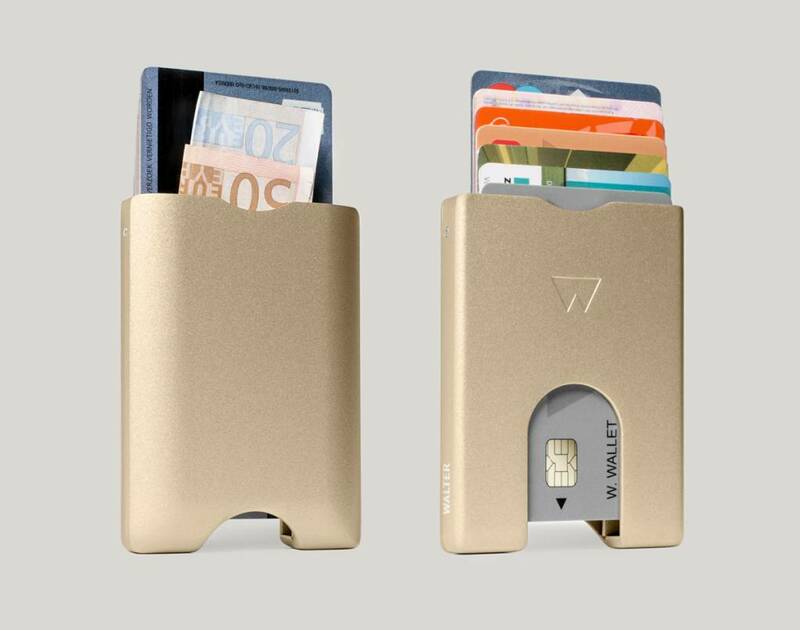 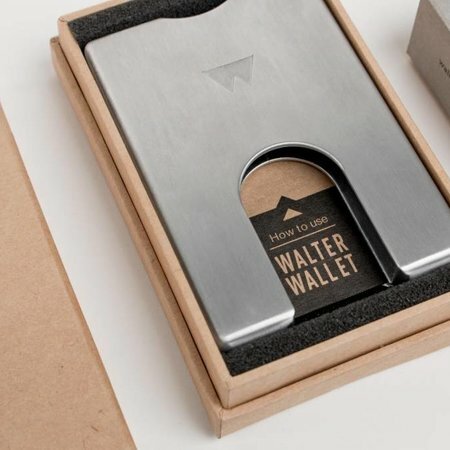 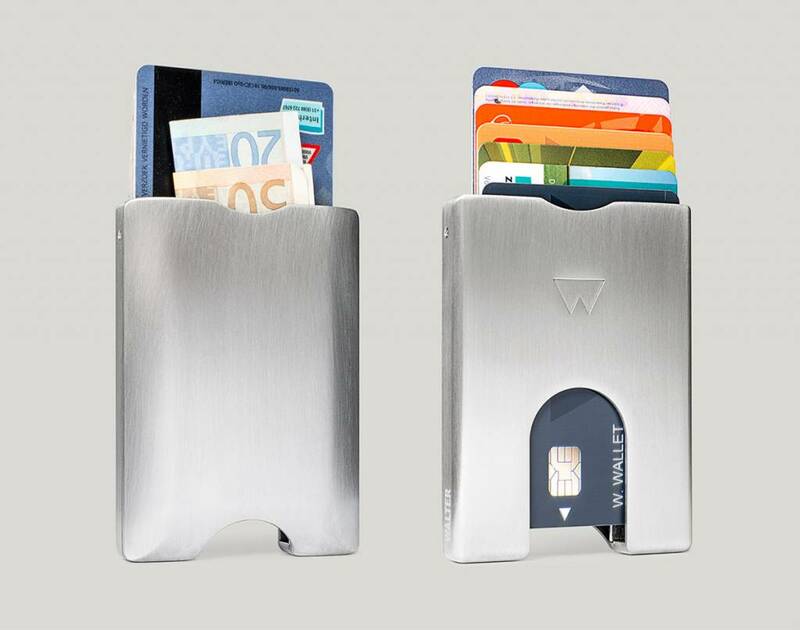 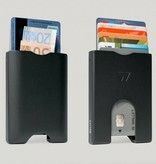 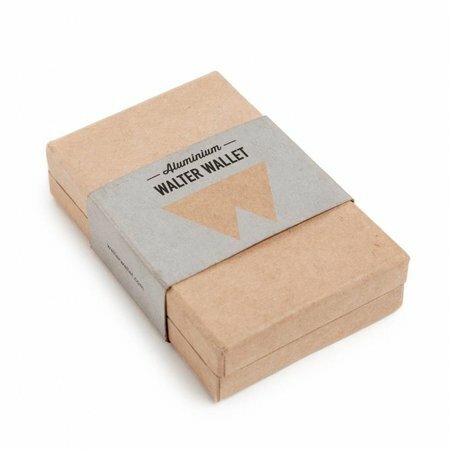 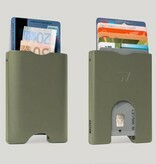 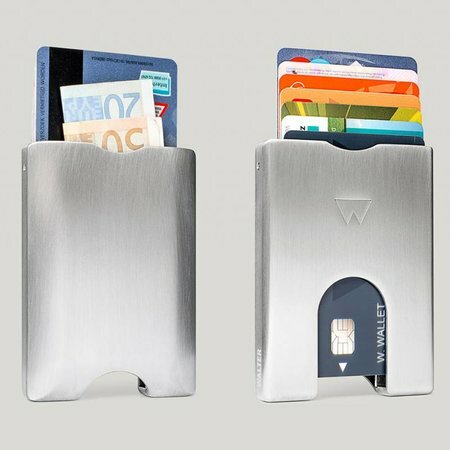 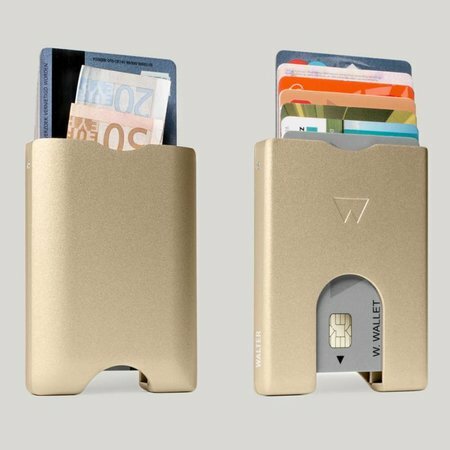 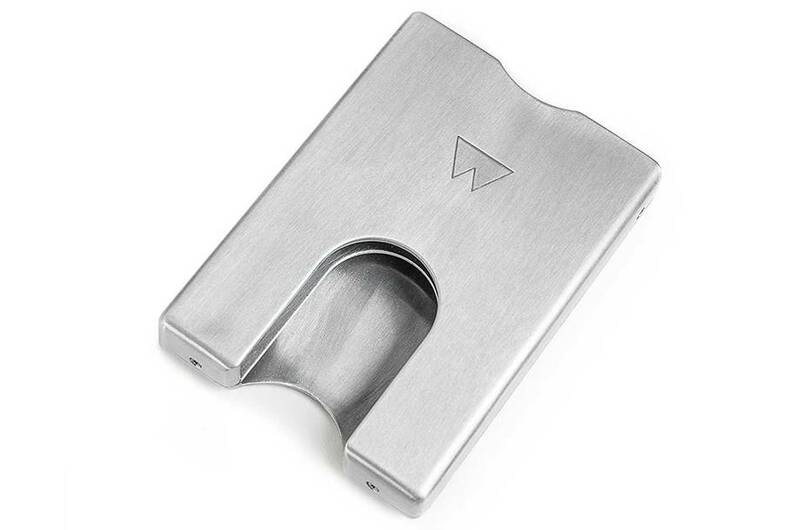 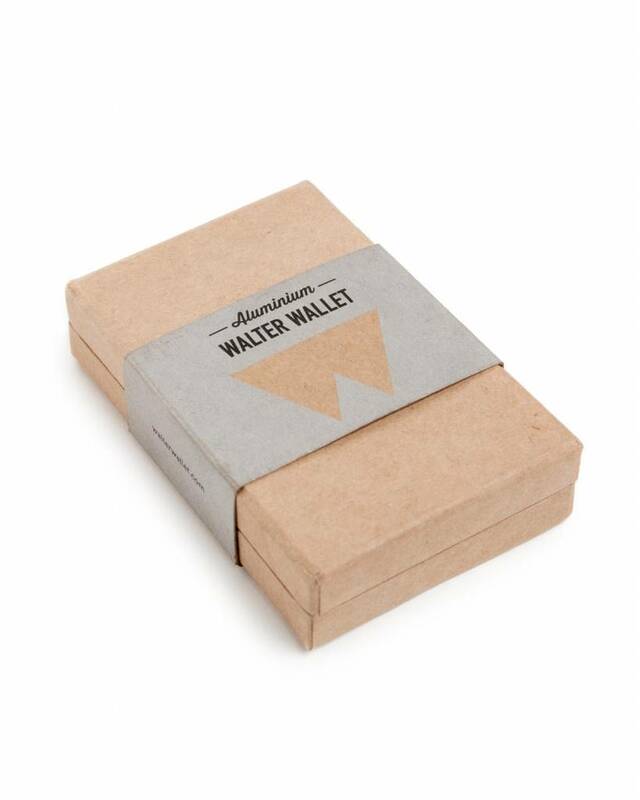 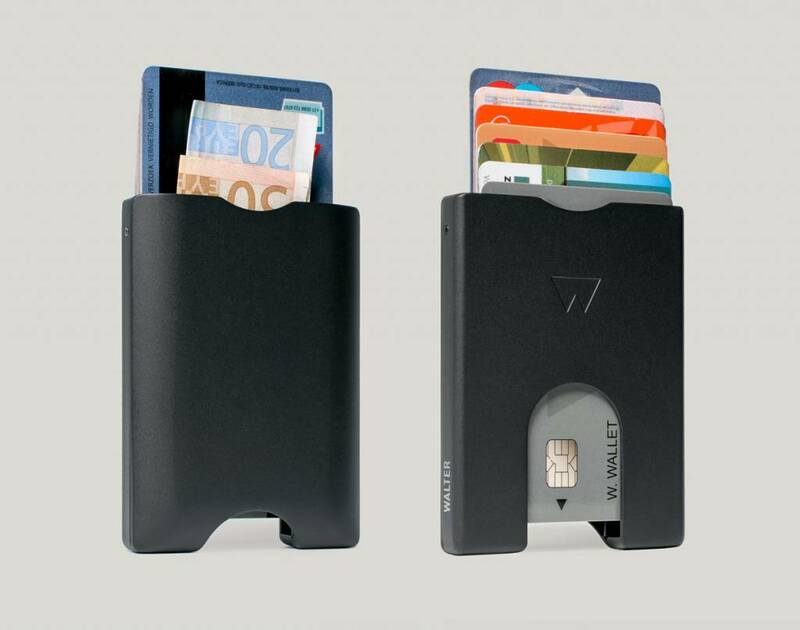 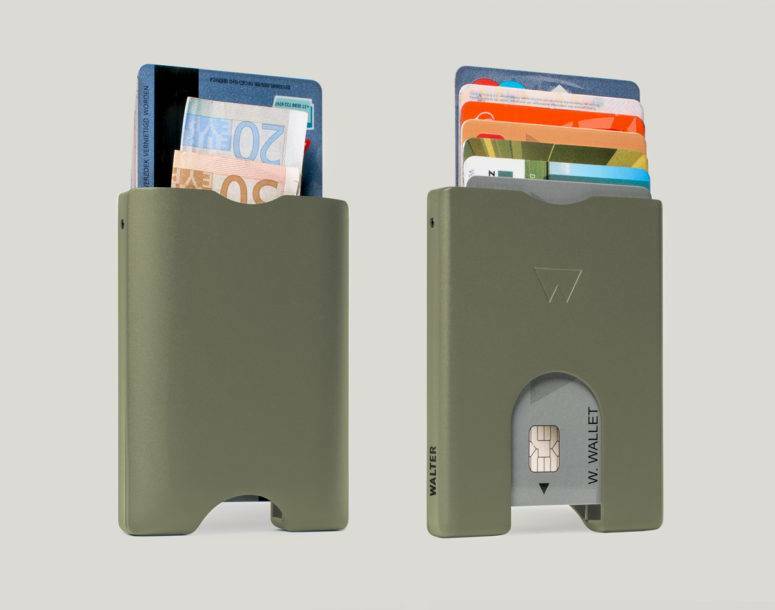 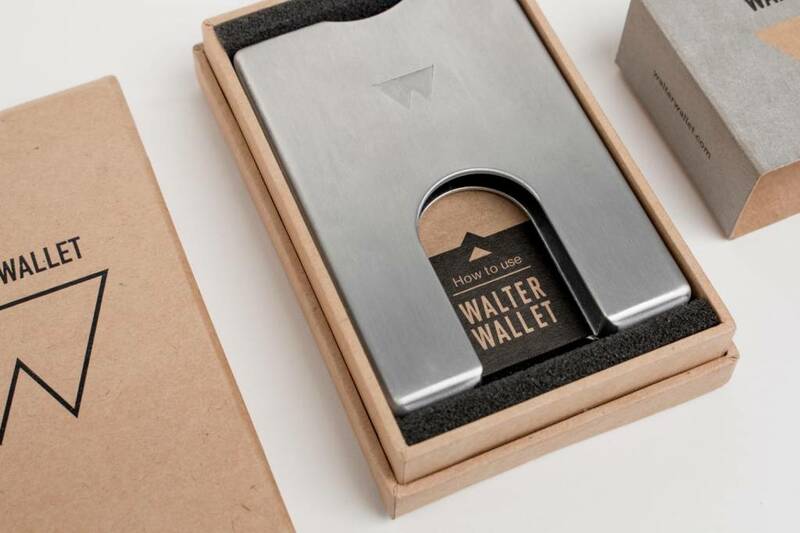 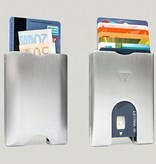 The Walter Wallet has a patented stack-and-slide system, but it also gives your cards extra protection with its RFID shield. 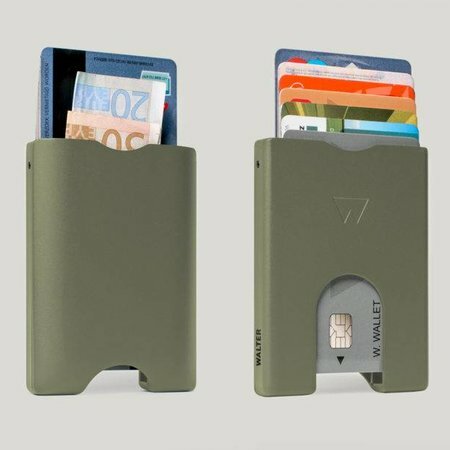 No more skimming, extra raw. 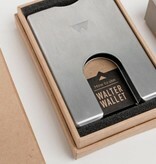 Walter Wallet - EU from Walter Wallet on Vimeo.